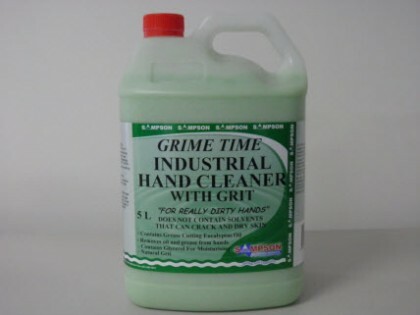 For really dirty hands. Does not contain solvents that can crack and dry skin. Contains grease cutting Eucalyptus Oil, Removes oil and grease from hands, Contains glycerol for moisturising and has natural grit. This heavy duty hand cleaner is designed for use in mine sites, garages, manufacturing and engineering workshops. Removes stubborn grease, oil, carbon and general soiling.